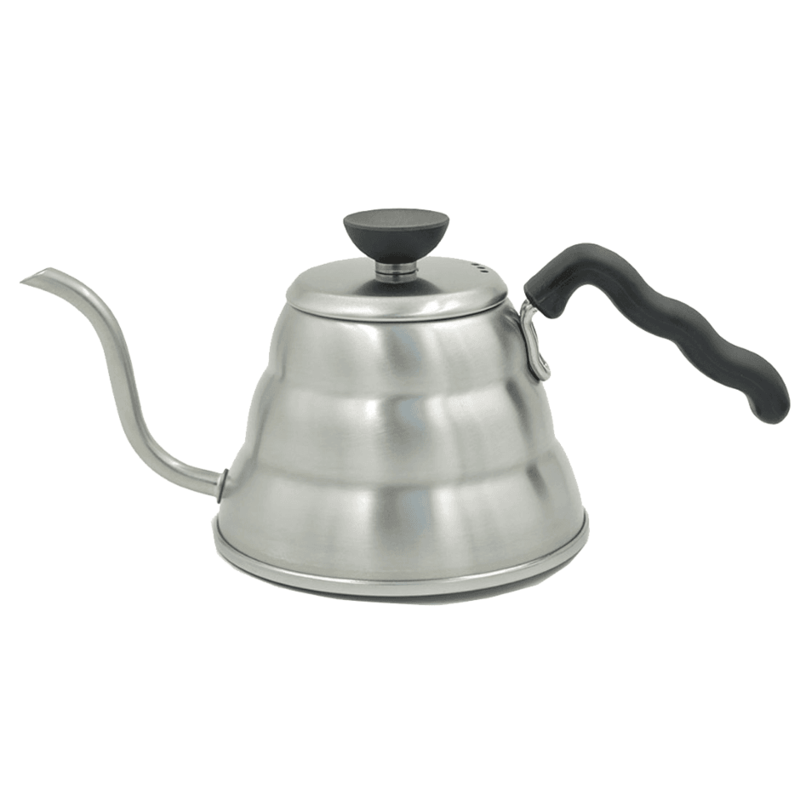 Hario kettle is very popular amongst baristas, coffeehouses and coffee lovers at home. It is unique and very reliable, that is why it is highly rated by coffee experts worldwide. 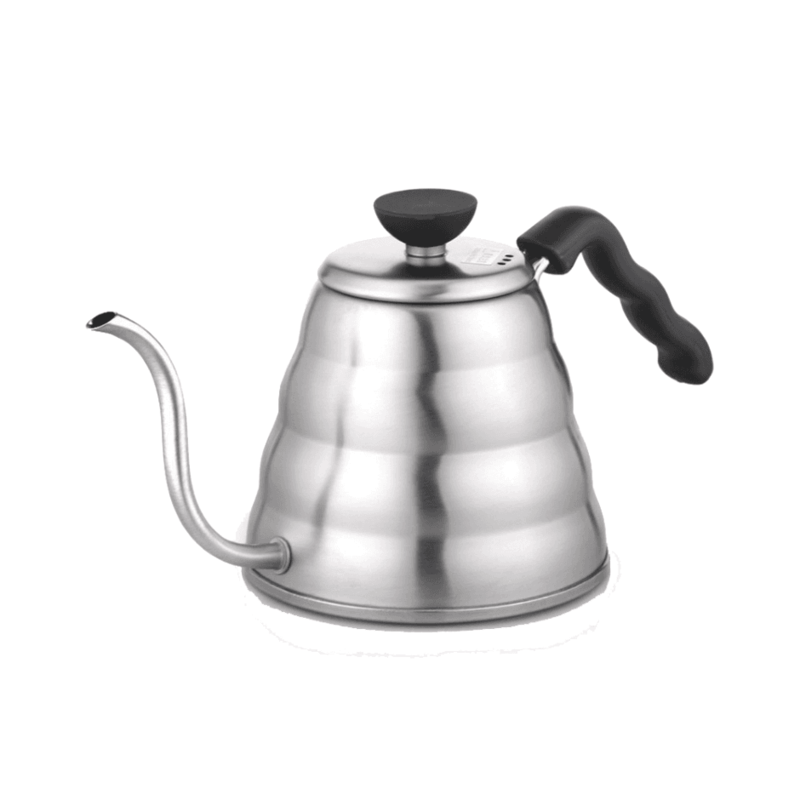 Hario is known to manufacture and invent brilliant coffee equipment, so it is not a accident that the Buono kettle is highly rated. 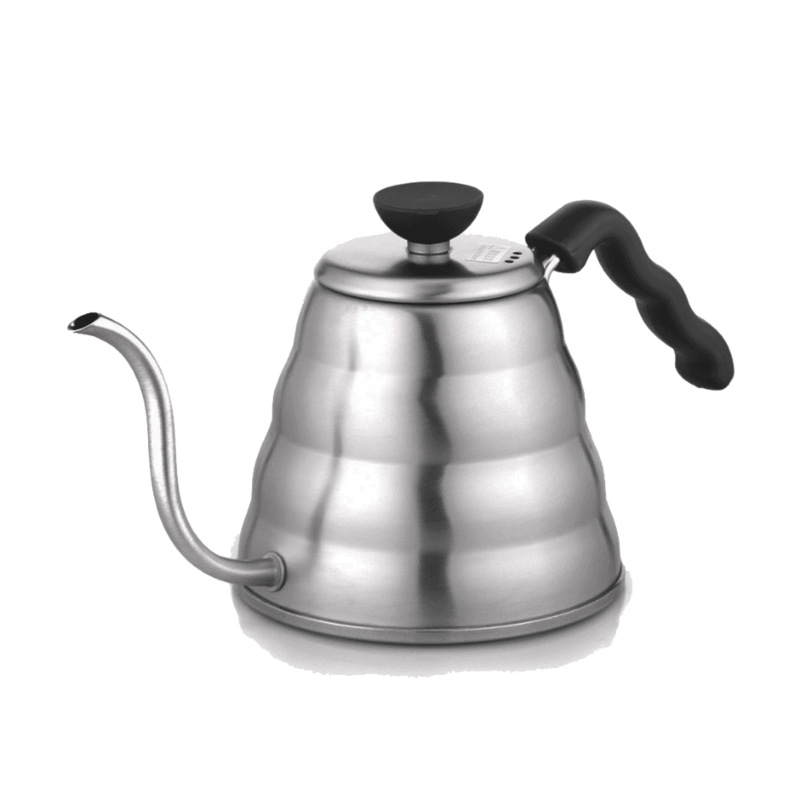 You will not come across many better kettles than the V60 kettle from Hario. What makes the Hario kettle great is a combination of things. Its classic and elegant design offers baristas and coffee experts at home to pour water like never before. 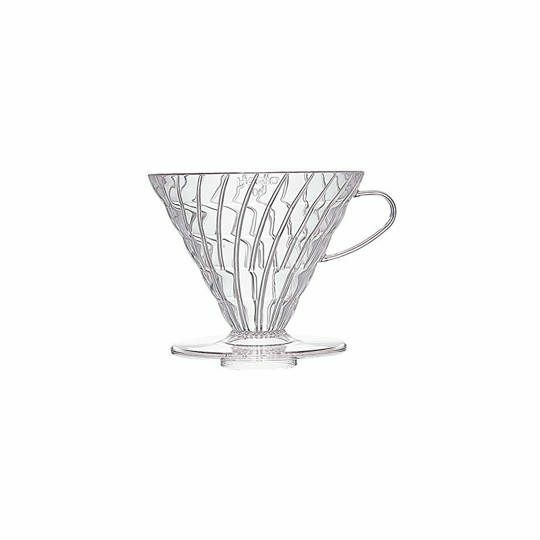 It is not difficult to see that Hario put a lot of thought when designing the marvellous pour-over. The low-mounted spout and a high-mounted easy-to-grip handle, allows you to take total control of the flow-rate. 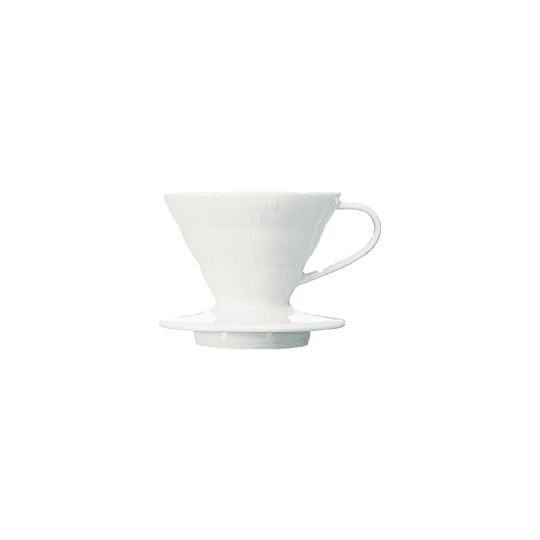 For this reason the Hario kettle is ideally used with V60 dripper brewing method. If you are familiar with it, then you know how important it is to pour the hot water over the coffee in an even and steady circular motion. Intuitive Hario kettle design makes it easy to do that and allows you to brew a perfect cup of drip coffee. 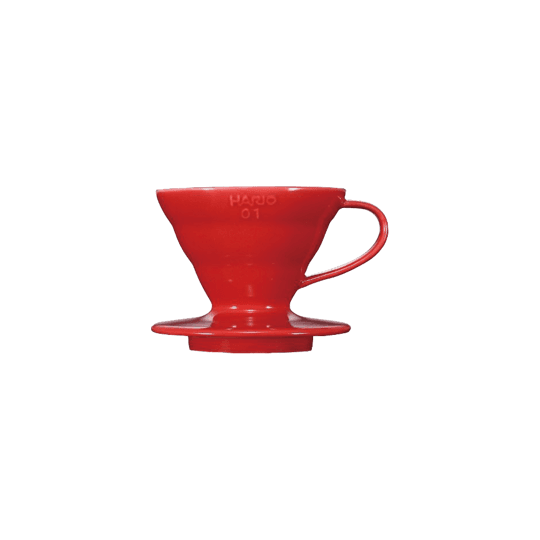 This is the largest Hario Buono V60 kettle with capacity of 600, 700, and 800 mililitres. The stainless steel body with flat-bottom makes it durable, easy to clean and enables you to use it on any kind of heater. 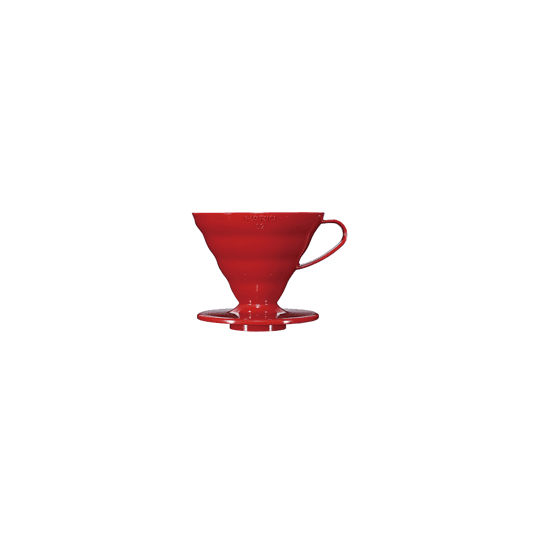 Overall the Hario kettle is smartly designed and makes a perfect tool for brewing great V60 pour over coffee.